The evil that overtook the rivals of the Æsyr now intends to finish the conflict that was started. Whose side are you on? 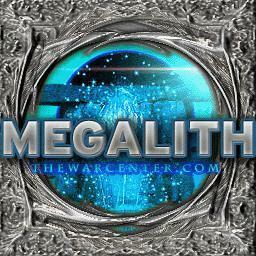 No one has posted a comment for Megalith - V1.5 yet.